J.D. Lewis teaches his Santa Barbara Master Classes on Thursday nights. 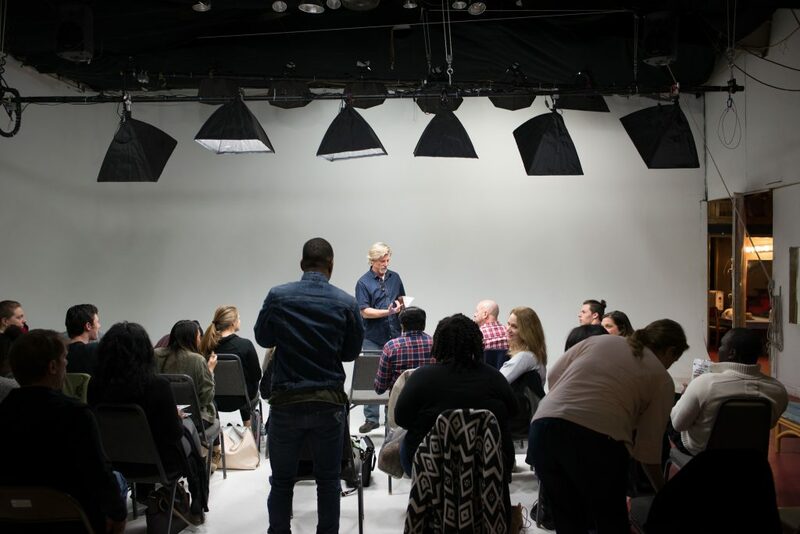 In addition to Scene Study and Cold Reading class, each actor is put on a business plan (targeting agents, targeting casting directors, networking, creating projects, etc.) The cost is $225 a month. Master Classes with J.D. Lewis – J.D. 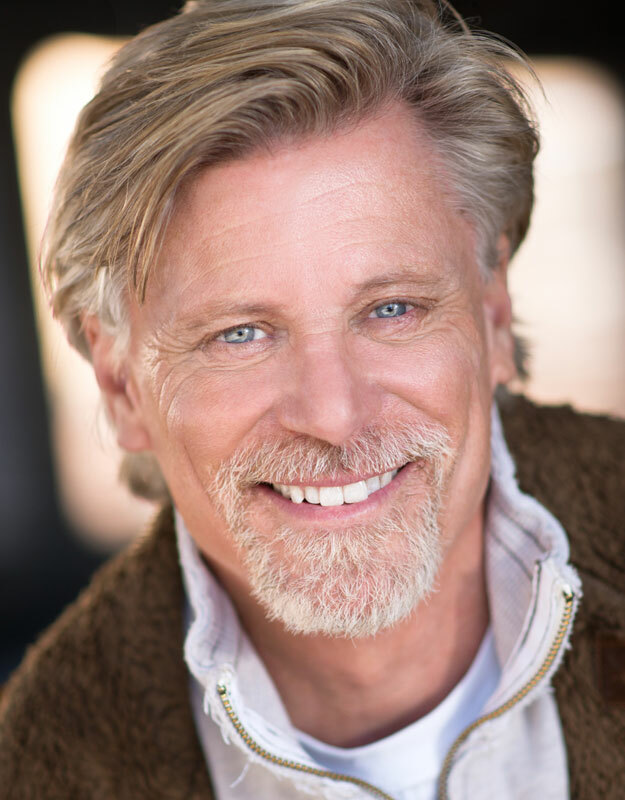 has done guest-starring roles on shows such as Friends, ER, Suddenly Susan, Midnight Caller, Oliver Beene, Dead Last… all the way back to L.A. Law. He has worked with some of the great film directors such as Wim Wender, Mimi Leder, Robert Singer, Rob Bowman, Gary Halvorson, Philip Charles MacKenzie, and Paul Leder. Read more about J.D.